1/12/19 - Insane New Update - High End Show LPS - Gorgeous Pieces @ Aqua SD! Thread: 1/12/19 - Insane New Update - High End Show LPS - Gorgeous Pieces @ Aqua SD! 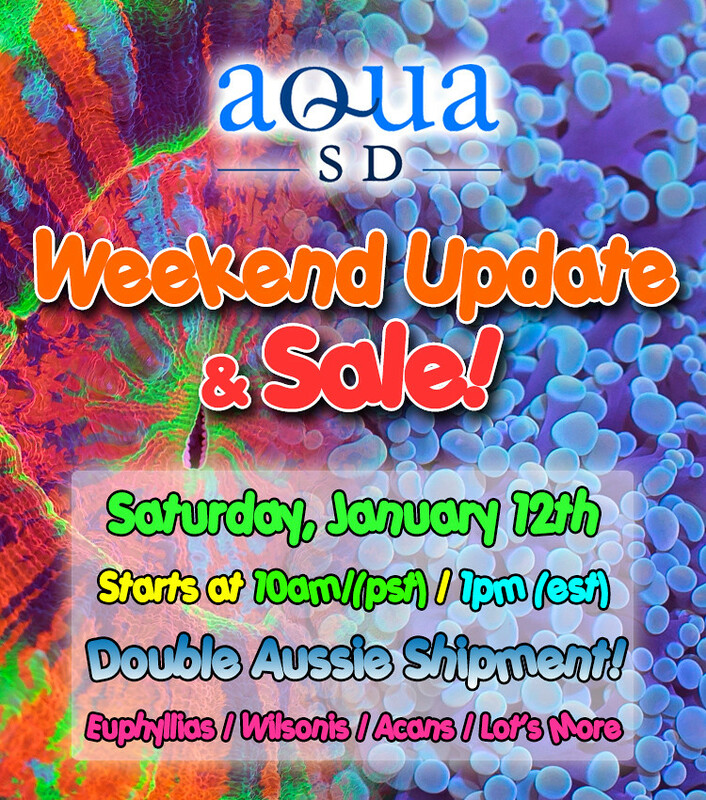 Next ASD Update and Sale is Saturday 1/12/19, starting 10am PST (1pm EST)!! Amazing more Scolys to come! 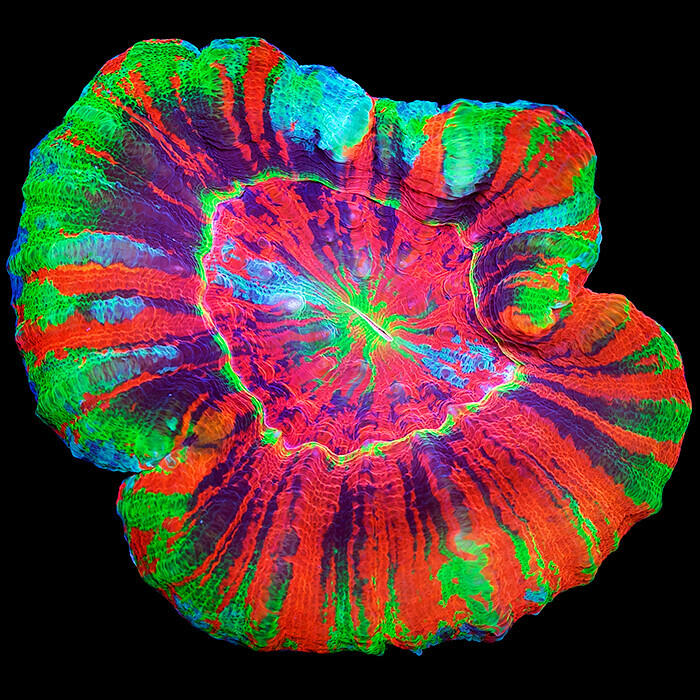 Wilsoni corals just keeps getting better, stay tuned! All the amazing Scolys and Wilsonis are up on the website now! Check them out! Take a minute to just look at all of these! Great stuff! The medium and small ones! Let's give some love to the other corals now! Got some more for you to check out! Check our "New Arrivals" page for latest updates! Holy Grail Rock Nem caught my eye.. Thank you all, but we will be taking a break from posting. We will be continuing a second batch later today after we have more pictures ready for you guys! We're back! Second batch begins now! Plenty of Acans already on our website, check them out! 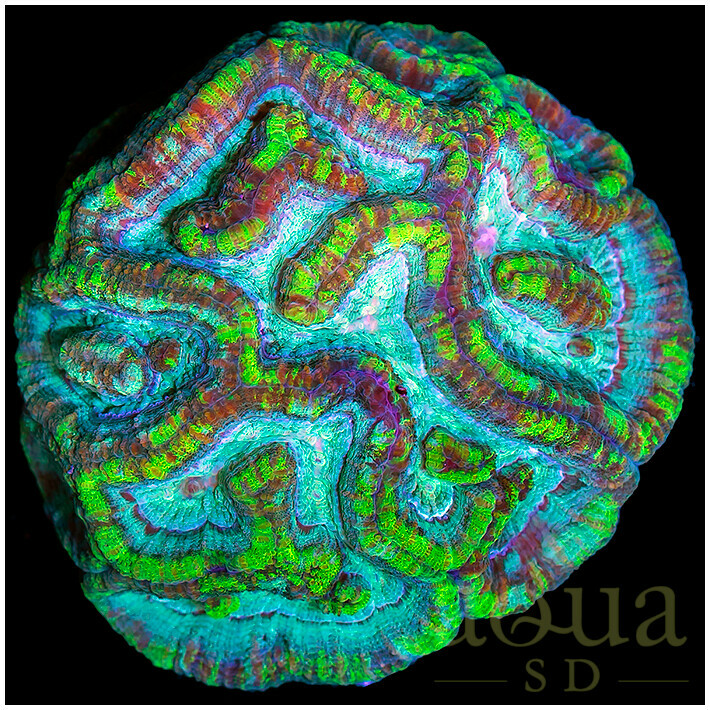 All Scolys and Acans up on our website! Annnnd that's all the posts for today! Plenty of Acans, Wilsonis, and Scolys to choose from. 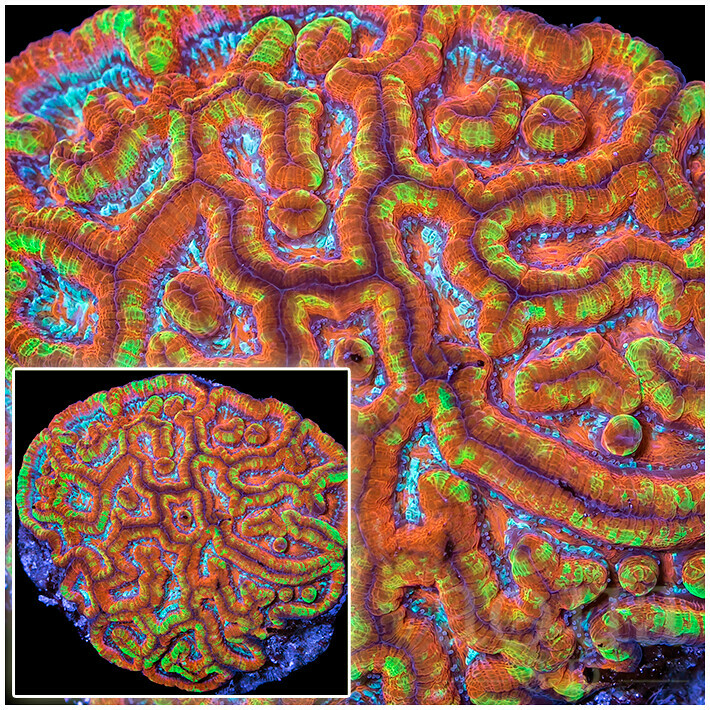 Check them out on our website and to see our latest corals, check out our "New Arrivals" page. Have a good night! Got close to 900 pieces on the site right now! 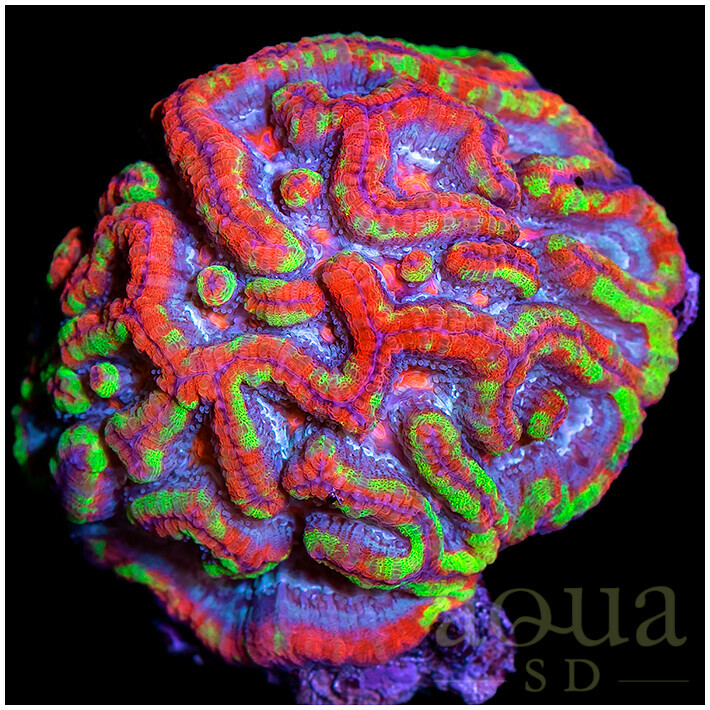 Stay on the "New Arrival's Page" to see all available corals! Got plenty of hot pieces on the site still! Use code "ASD10OFF" coupon! Click below to our New Arrivals page! 6/30/18 - Weekend Update and SALE!!! Gorgeous Pieces! 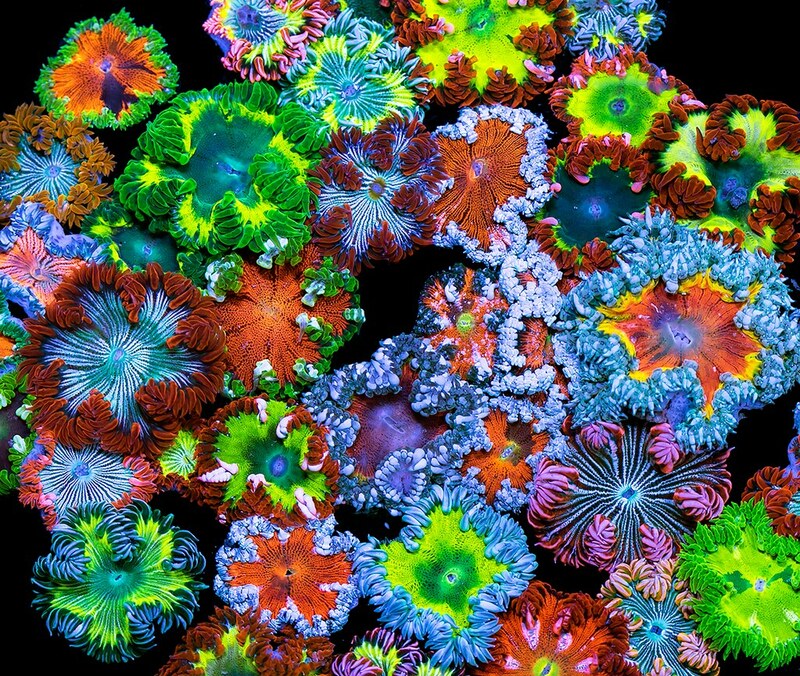 Amazing Corals! 4/15/17 Aqua SD Weekend Update and Sale! Gorgeous LPS, Softies and Acros! 3/17/17 Aqua SD Ebay Auctions!!! Sweet pieces at INSANE DEALS!! !